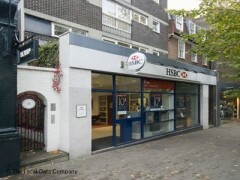 About: HSBC is a high street bank with branches all over the UK. They offer various services including financial advice, loans, mortgages and insurance. It is one of the world's largest banking and financial service organisations.